Applying to college is one of the most nerve-wracking experiences in life – and is made even worse when you are invited to a college interview. What you say and what you do in that one room will determine your whole future (no pressure), and you have to make a perfect impression. To help it feel less intimidating and daunting here are six things you need to say in your college interview. Before you get to your interview, you should receive the name of the person who will be interviewing you. Normally, it will be a professor and therefore a member of the faculty with a doctorate. 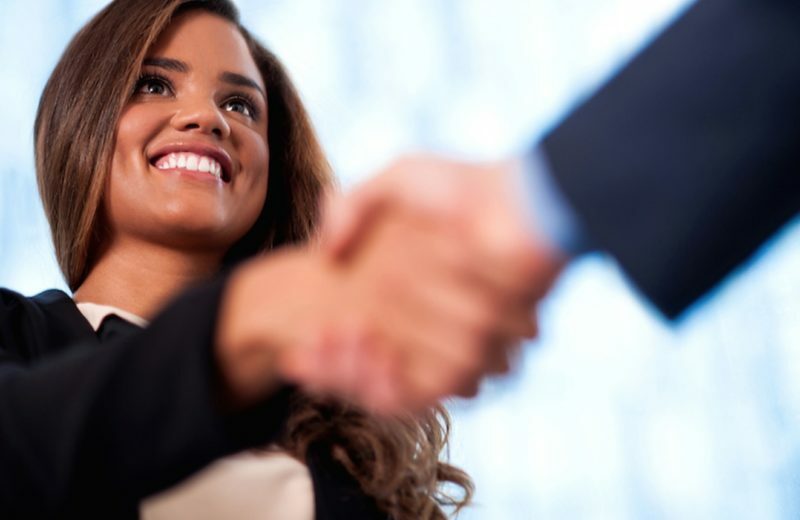 It is important to formally address your interviewer when you meet them with a handshake and their full name. For example, you would say, ‘Nice to meet you, Dr. Foster’ rather than, ‘Alright, Dave?’. This may sound pretty silly, but it’s not all about your grades and your extracurricular activities. The admissions can see all of these on your college application. The interviewer also wants to see you as a person, and how your personality would fit into their environment. They want to know more about you and what makes you tick. You could even say that you want to go to their college as it is near the mountains, and you just love skiing. Show a bit of your personality. When it comes to college interviews, you have every single bragging right available to you. You market yourself; you be proud of your achievements – because they are what make you stand out. It may seem uncomfortable to start off with, but if you feel mediocre about your achievements, they will feel mediocre about you. It also gives you a chance to steer the conversation – many admissions teams try to ask as few questions as they can, to enable you to tell them all of the information yourself. Admissions teams love potential students who ask questions. This shows you are interested in them, and interested in learning more – which is essential in college. It is also important for you, as you need to be sure you’re making the right decision. College is a big commitment, and you need to make the right choice. There is no harm in asking if there is guaranteed housing or financial aid. When you leave your interview, remember your pleasantries. Again, address them with their full title, thank them, and tell them it was a pleasure to meet them. But the process doesn’t end when you leave the room. A few days later, send them a follow-up letter (avoid emails) thanking them for their time and the opportunity to attend the interview. 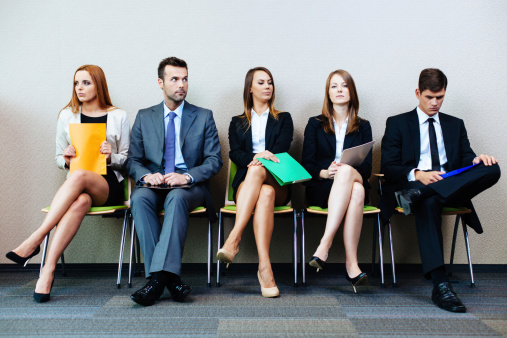 Interviewers see thousands of applicants, and this will make you stand out.